Which aircraft types have you travelled by? Have you ever noticed that aircraft names are not just a combination of letters and numbers randomly assigned to the aircraft? Actually, there is a fine-tuned system behind it. Every manufacturer has a pretty rigid code for its aircraft names. Let’s start with Airbus and take a look into the Airbus aircraft names. Airbus 300 was the first aircraft produced by the company. The name was created following a simple rule: the first letter “A” stands for the company name Airbus and 300 was the number of the aircraft’s capacity. Afterwards, Airbus decided to continue with this system and began naming aircraft by adding multiples of 10 — A310, A320, A330, A340, A350 and A380. Why did the company skip A360 and A370? A380 was created as the biggest Airbus aircraft and the company kept the idea to reserve numbers between A350 and A380 in case one day they wanted to go back and create smaller aircraft that could go between the A350 and the A380. How about A318, A319? Numbers close to 320 show that this aircraft was created tweaking A320 aircraft. The four symbols are not the full name of Airbus aircraft. The full version of Airbus aircraft name has 3 more numbers, for example, the Airbus A320-231. It shows that the aircraft belongs to the A320 family, the first figure in the additional number shows that it is a part of the Airbus A320-200 series and it is the second version of this plane. The last digit is the provision of the type of engine of this aircraft. Let’s turn to another biggest manufacturer – Boeing – and find out their aircraft naming principle. The most of Boeing aircraft are named by 7X7 principle. It means, the names start & end with the number 7. The first Boeing aircraft named following 7X7 scheme was Boeing 707. Let’s look back at the Boeing history and reveal the secret of the company’s aircraft name. Initially, Boeing was just a military aircraft manufacturing company and after II World War they decided to expand the business into the commercial aircraft market. This decision was followed by diversification strategy and each of the product areas got their numbers: 300s and 400s continued to represent aircraft, 500s would be used on turbine engines, 600s for rockets and missiles and 700s were set aside for jet transport aircraft. Following this principle, the first jet transport aircraft had to be called Boeing 700 but the marketing department realized it was not catchy and suggested renaming it to 707. After the successful launch of 707, the next aircraft were called 727, 737. Boeing follows this pattern and the latest aircraft is called Boeing 787 Dreamliner. Like Airbus, Boeing aircraft names are longer than three digits and they look like 7X7-ABC (e.g. Boeing 747-400) where ABC is any three-digit number. 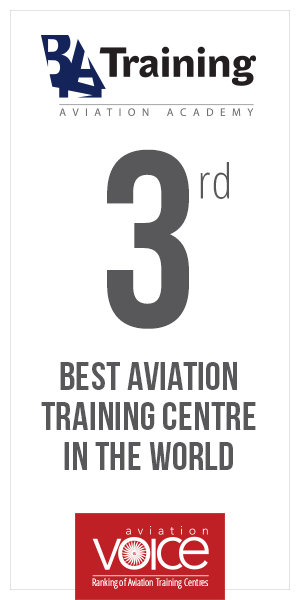 This number stands for Boeing’s Customer Code. For instance, a 747-121 would be a 747-100 sold to Pan Am. 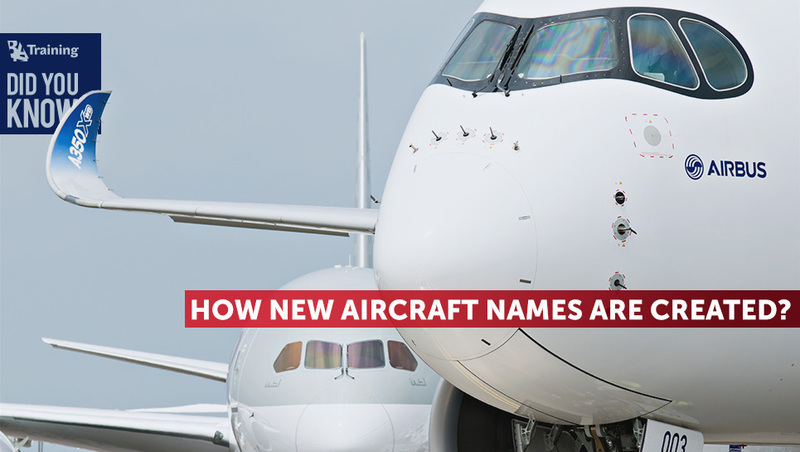 The new aircraft name creation secrets of the two biggest aircraft manufacturers have just been revealed. Now guess the name of the next new aircraft.